I’ve been a fan of Joe Garston for a while now. Ever since I heard his songs ‘Forever’ and ‘The Promise’ I fell in love with his music and have been a fan. Part of the reason I love Joe Garston’s music so much is that it’s so uplifting and happy; his music never fails to put a smile on my face. His style is very different from the cookie-cutter Beatport Top 100 artists and their styles. Joe Garston always seems to put a huge emphasis on creating awesome and happy melodies. Also, he tends to use a unique sounding synths and kicks which make his music stand out from others. In my opinion he and Mord Fustang have similar sounding styles and music, but Joe’s songs are always more happy and they seem to be crafted to perfection. Another thing I love about Joe’s music is that his songs never seems to be very repetitive. His songs tend to evolve significantly as they progress. They start soft and slowly build and build to a heavier and more complex melody and beat. 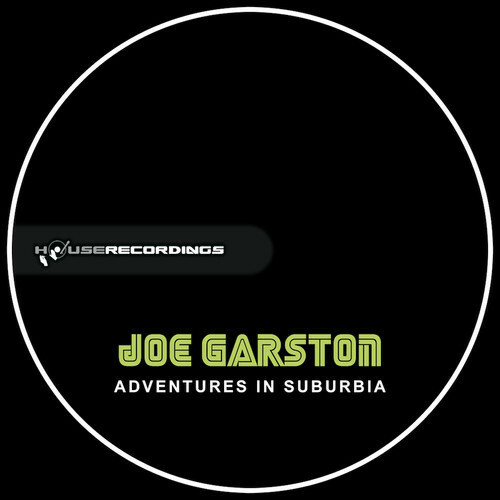 That’s exactly what Joe Garston does on his newest progressive house tune, Adventures in Suburbia. The build on this song is fantastic as it progresses from a complex intro into a simple Deadmau5 progressive house sounding beat. Adventures in Suburbia then kicks it up a notch at the end where the melody and beat really get going and will get you moving. I instantly fell in love with the new tune upon my first time hearing it; Joe has done a great job wowing me once again. I seriously have no idea how he hasn’t blown up yet; his productions are amazing, and he has such a unique style and sound. I really hope in 2014 he starts to gain the recognition that he deserves. Adventures in Suburbia was released on Plasmapool Records the other day. Plasmapool Records is the same record label that Mord Fustang is signed to, and chances are that if you like Mord Fustang you’ll love Joe Garston. I included the youtube video on Plasmapool’s channel because it contains the full song which his Soundcloud does not. Show Joe some support and love by listening to his new tune Adventures in Suburbia!